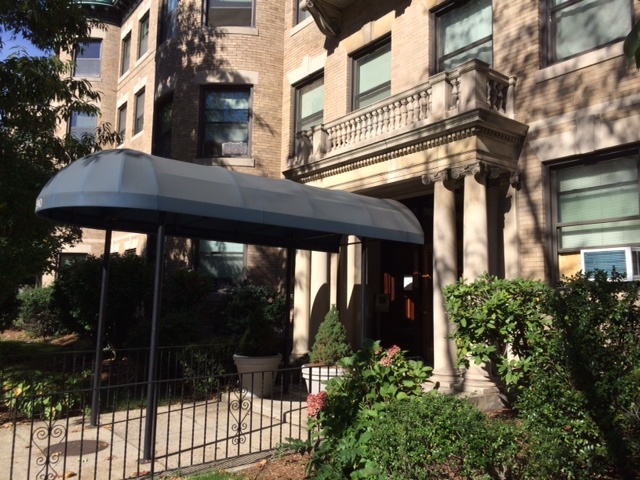 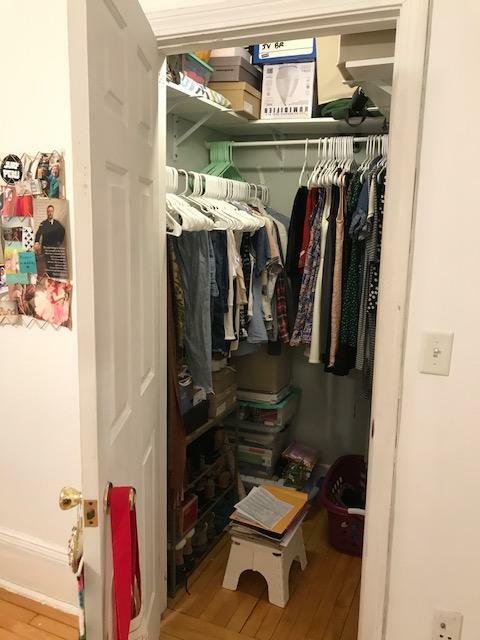 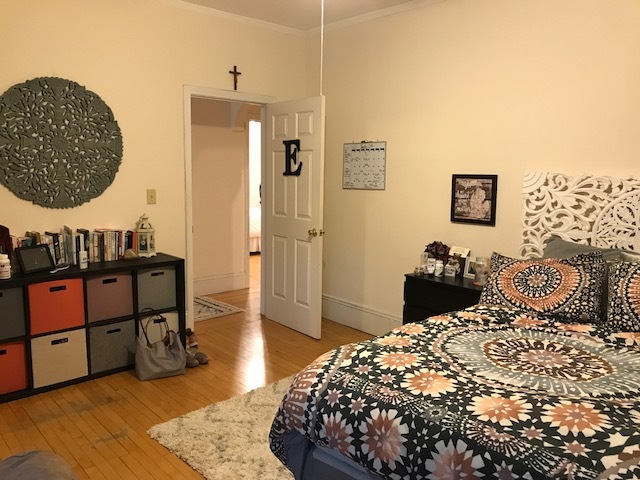 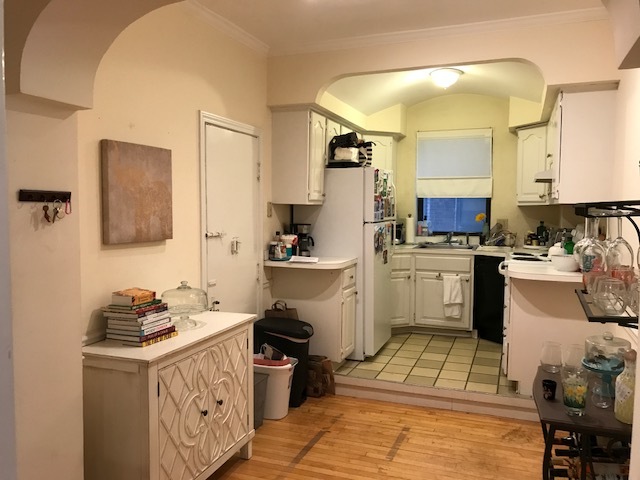 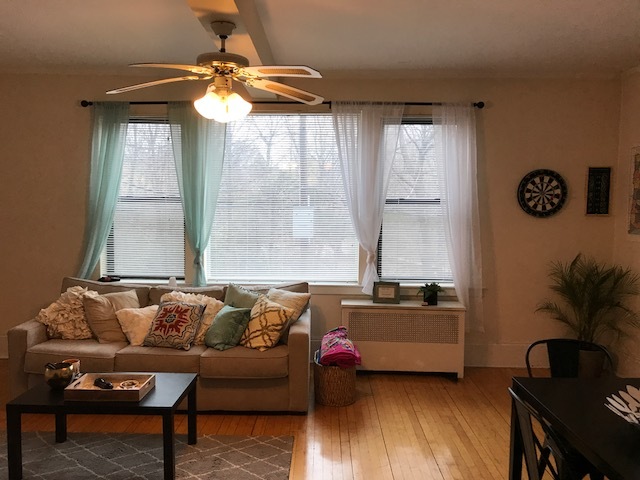 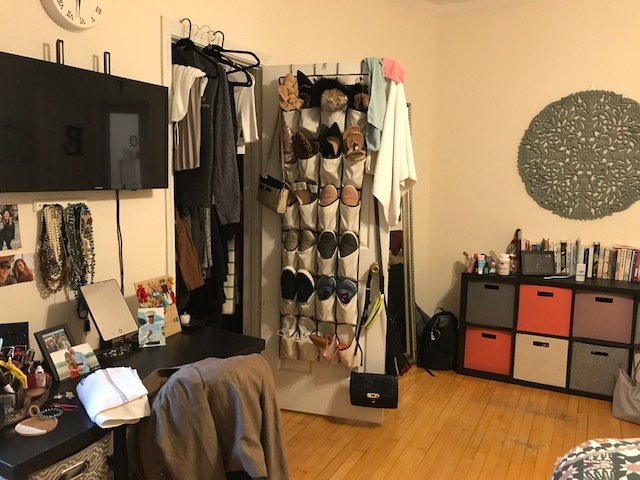 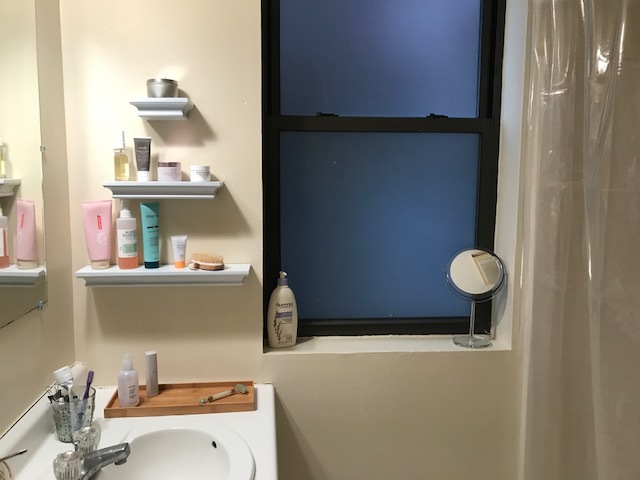 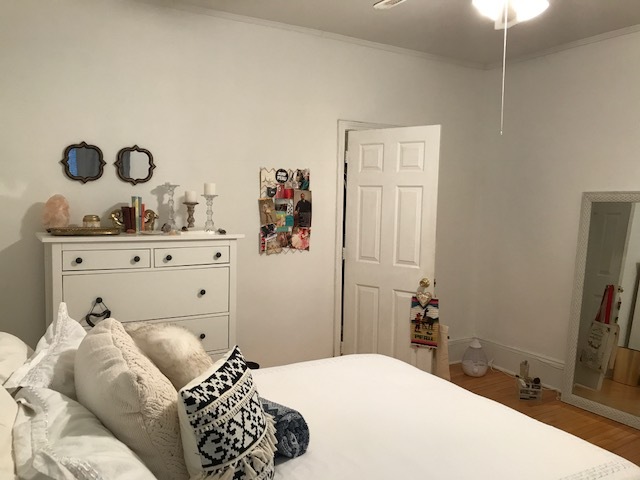 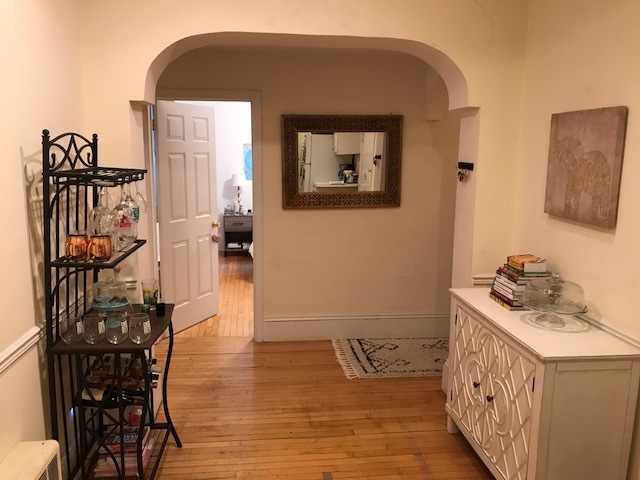 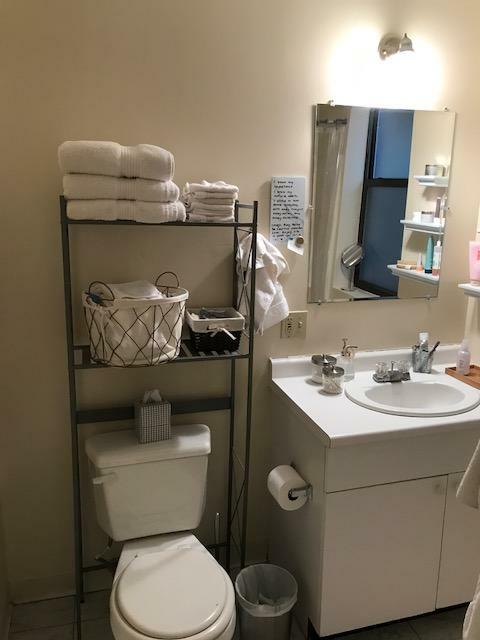 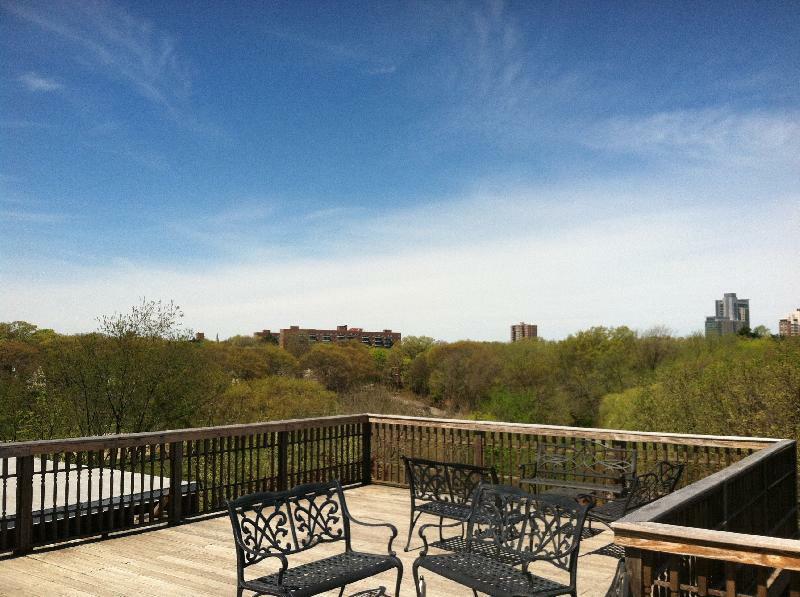 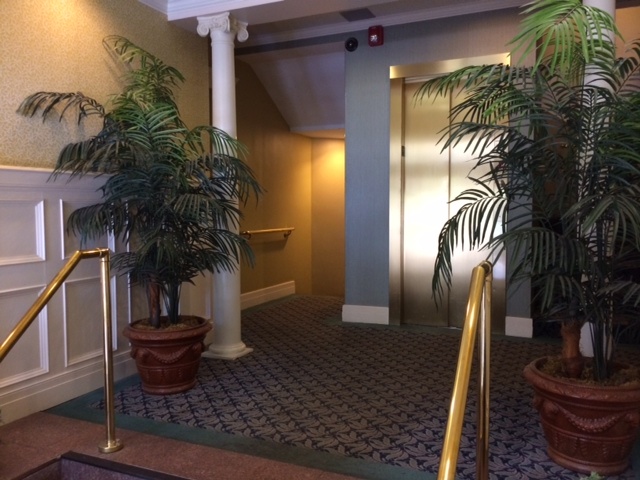 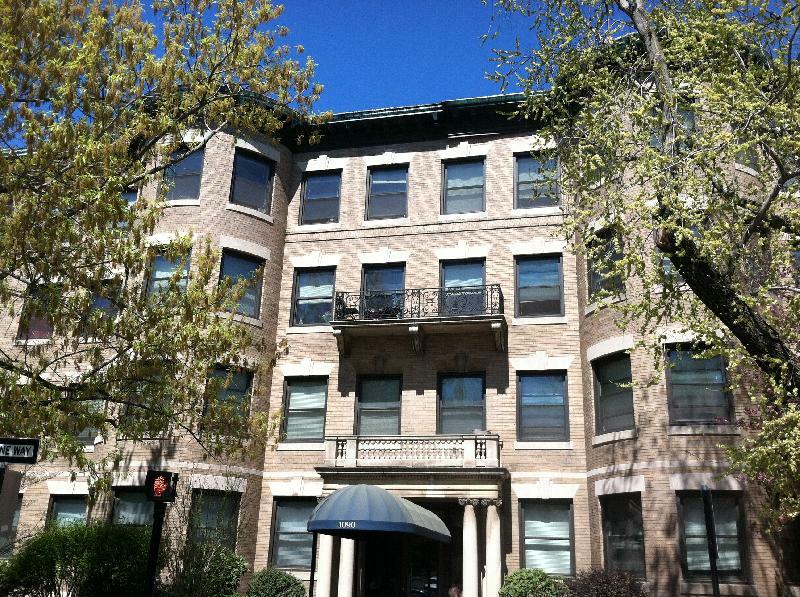 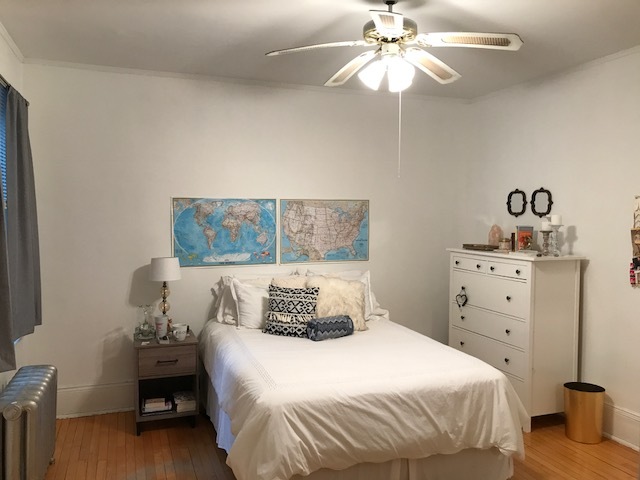 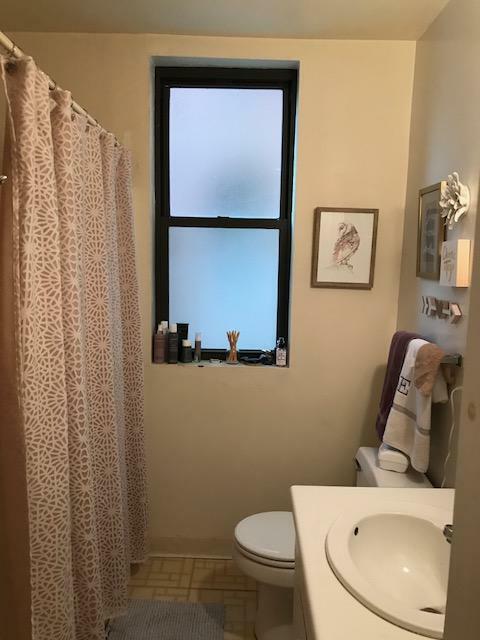 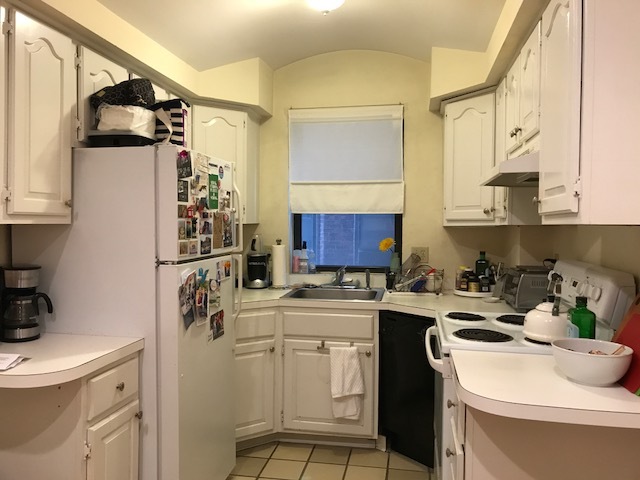 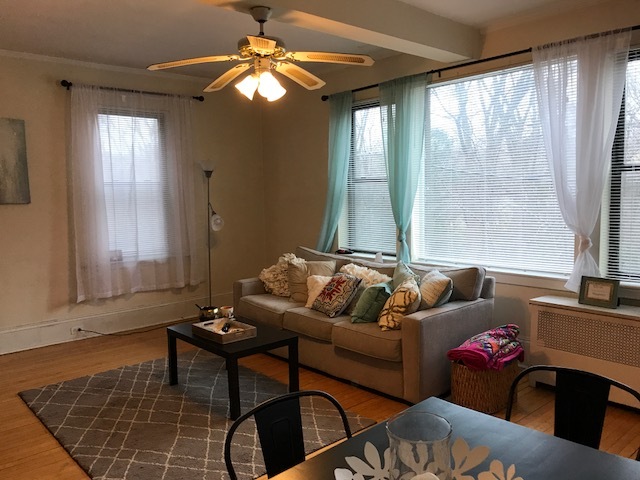 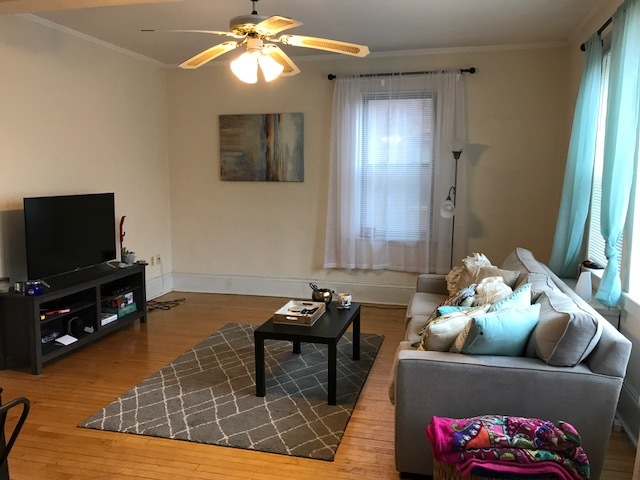 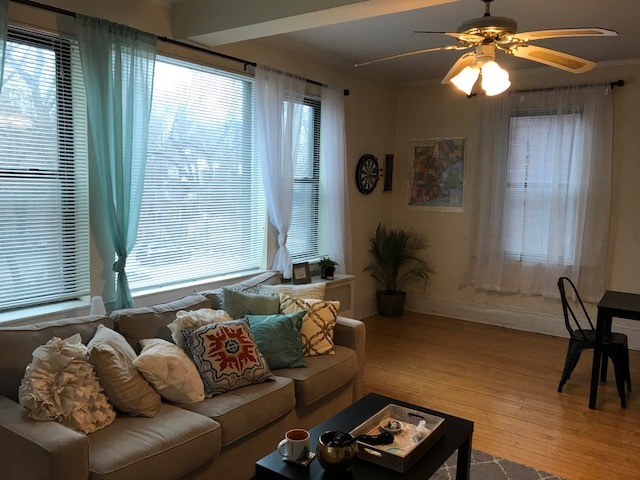 Spacious Beacon Street Two Bed-C/D Trains, Longwood Med, Cat OK, 5/1! 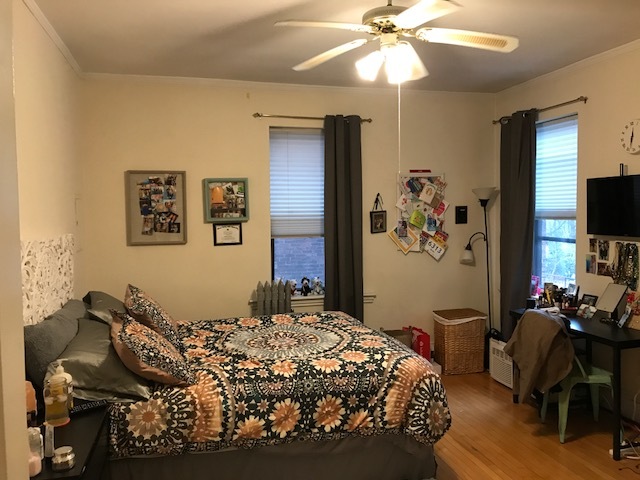 Spacious and very bright two bedroom WITH TWO FULL BATHS on the first floor of a beautiful Beacon Street brownstone, available May 1st! 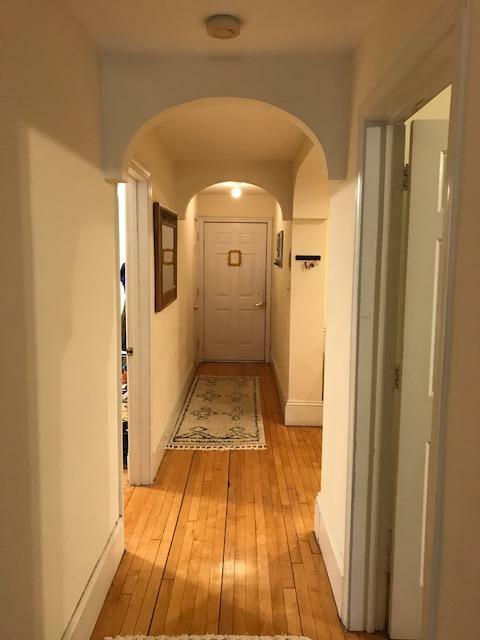 This lovely unit features hardwood floors, high ceilings, tons of windows, a nicely updated eat-in kitchen, two very good size bedrooms and plenty of charm and character! 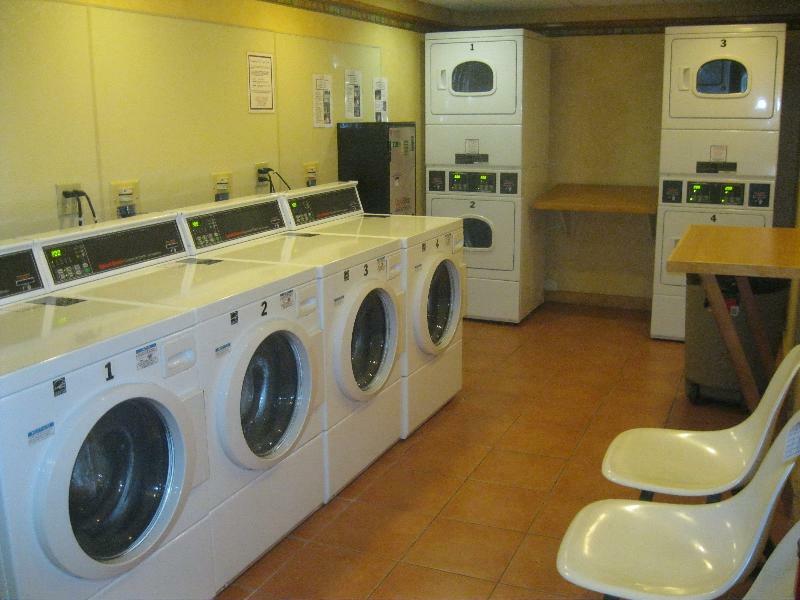 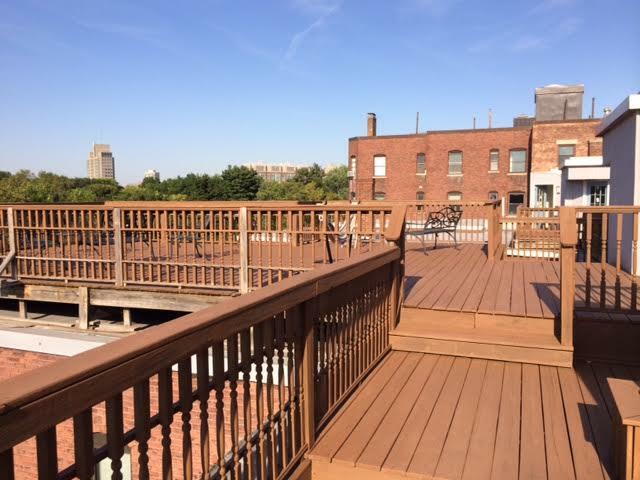 This building has on-site management, laundry facilities, a common roof deck and parking is available for rent. 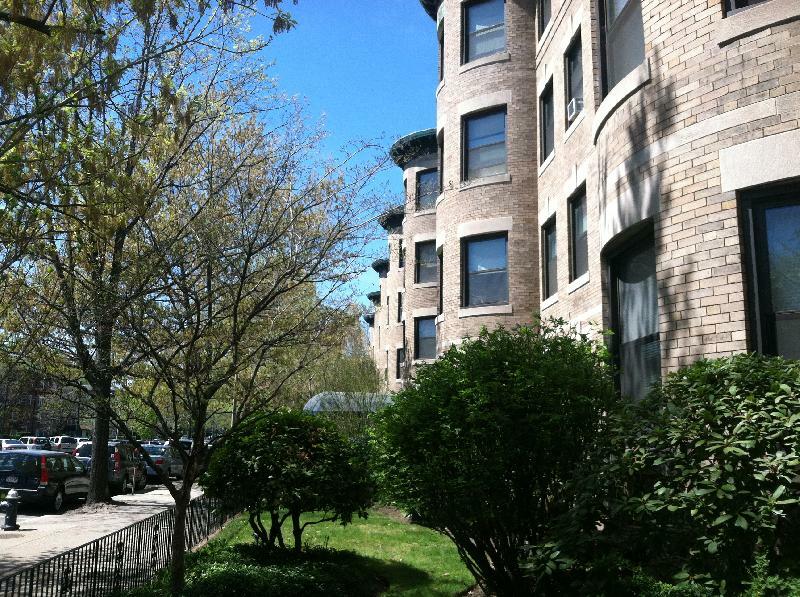 Cats are allowed and for further information and showings, call Heidi at 617-699-4568!